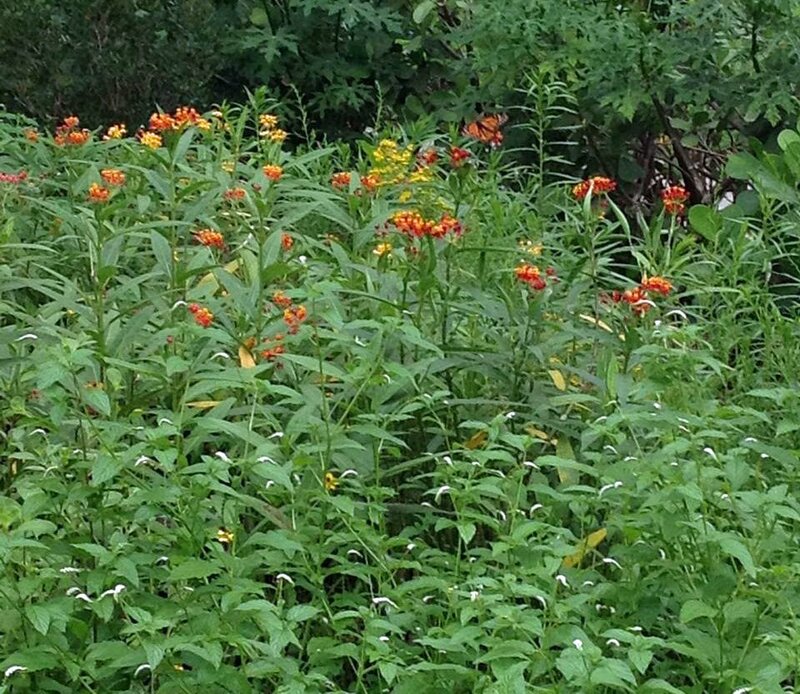 A mix of native and non-native nectar and butterfly host plants. 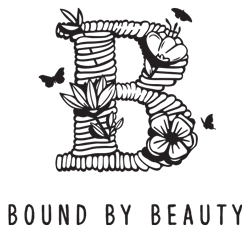 Bound by Beauty was created out of a desire to safeguard our water and food supplies for future generations in south Florida. Planting pollinator gardens helps protect our food supply by ensuring that butterflies and bees — which are responsible for around 90% of the food we eat — have a safe, chemical-free environment in which to thrive. Regarding our threatened water supply, the situation is growing more dire as the sea is rising through our porous limestone, and the human population in Florida is growing by leaps and bounds. We need to act. We understand that green lawns are, to many Americans, the epitome of a neat and prosperous neighborhood, but we are working to change that perception through education and example, as our future — and particularly that of our children and grandchildren, depends on it. Why not join our movement to protect our food and water supply by carving out some of your lawn and replacing it with plants that are both beautiful and useful? To learn more about how to do that, click here. On Saturday, November 19, Bound by Beauty will help plant a butterfly garden at a local preschool. There is no irrigation there, which doesn’t pose a major challenge as so many native nectar and butterfly host plants are very drought-tolerant once established. Among the drought-tolerant natives we will plant are Lantana depressa, Porter weed, Seashore ageratum, Beach verbena, wild petunia, and Privet senna. Non-natives include Chaya, or Mexican spinach, and Plumbago auricolata. Read more about the threats to our precious aquifer here. Nice! Could you post photos of each plant with its details so we know more about those you recommend? Zones, soil ph preferences, height, spread, bloom period, for instance. I think that might help others get and plant them! Great suggestion, Elizabeth! The easier Bound by Beauty can make it for others to create their own gardens, the better for all of us.